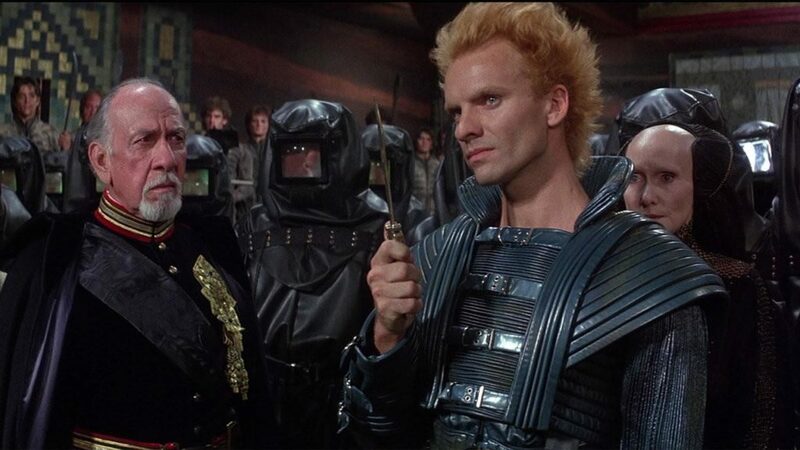 If you’re a fan of Brian and Frank Herbert, you’ve probably heard of the Dune Universe – and it’s pretty cool. 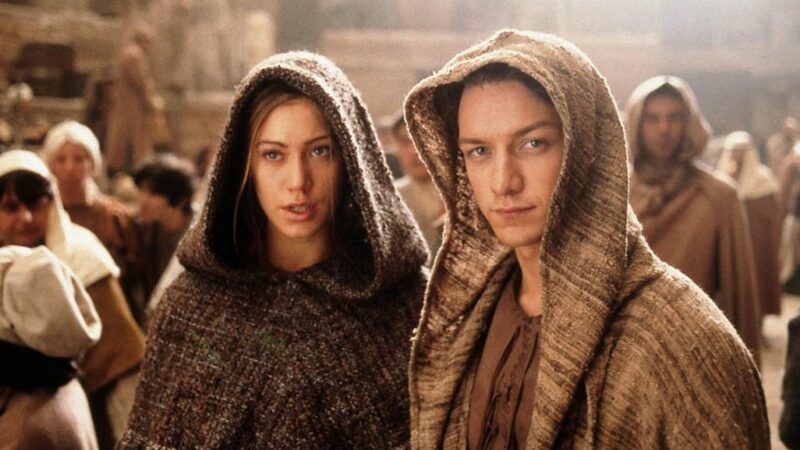 This science fiction franchise has proved popular all across the world, with many fans becoming enthralled with the events of the Dune universe and all of the stories that have come from it. But what is the story behind the Dune Universe? The original series within the Dune franchise came from Frank Herbert. From an early age, Frank became interested in the desert and sand dunes. He spent many years penning an article about the United States Department of Agriculture using grasses to improve and stabilize those sand dunes around the world that could eventually swallow roads, lakes and cities if not protected. Although this article was never finished, Herbert became obsessed with the research and eventually spent the next five years of his life writing and editing what would later become Dune. After finishing his novel, Herbert reached out to more than twenty publishers, who all rejected his work. Eventually, Chilton Books agreed to a publishing deal, and the first book within the Dune franchise was released in 1965. After this initial publication and success, Herbert decided to give his book sequel after sequel and released Dune Messiah, Children of Dune, God Emperor of Dune, Heretics of Dune and Chapterhouse: Dune up until his death in 1986. The death of Frank Herbert shook Dune fans across the world, with many still left wanting more from the incredible universe. 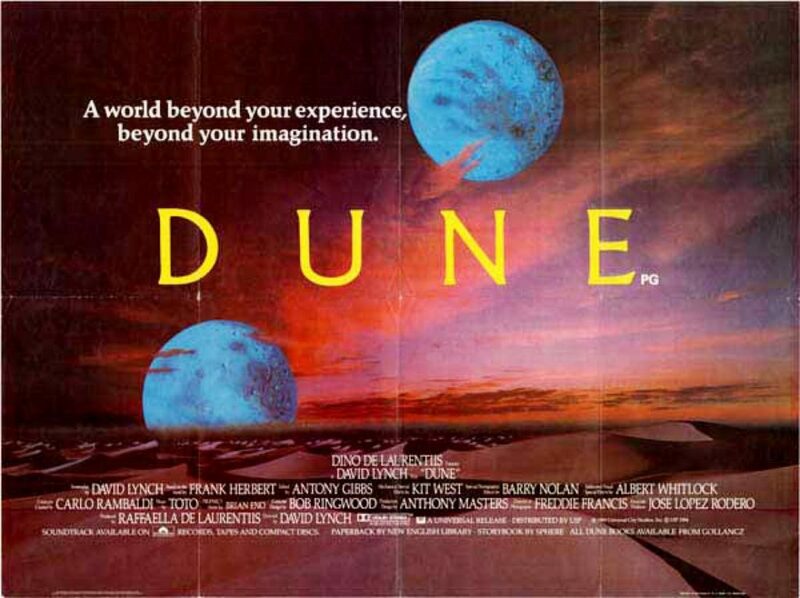 After giving into demands, Frank’s son Brian Herbert decided to team up with Kevin J. Anderson, a science fiction writer, to bring the Dune fans what they wanted. Using all of his father’s notes and research, Herbert decided to create a prequel series to the original series, which included Dune: House Atreides, Dune: House Harkonnen, and Dune: House Corrino, which were all set in the past before the future events of Dune. These books were welcomed with open arms and were a roaring success, pushing the writing duo to release another prequel, consisting of Dune: The Butlerian Jihad, Dune: The Machine Crusade, and Dune: The Battle of Corrin. As Brian found even more research that his father had scrupulously worked hard for, and even found a manuscript, the franchise grew even bigger, and now consists of a whopping 19 books. Although all 19 books within the Dune franchise are different, they all work around the same concepts and themes – religion and power, human control, need, and ecology. In the first original Dune novel, the story follows the life of Paul Atreides, who lives on the desert planet Arrakis. 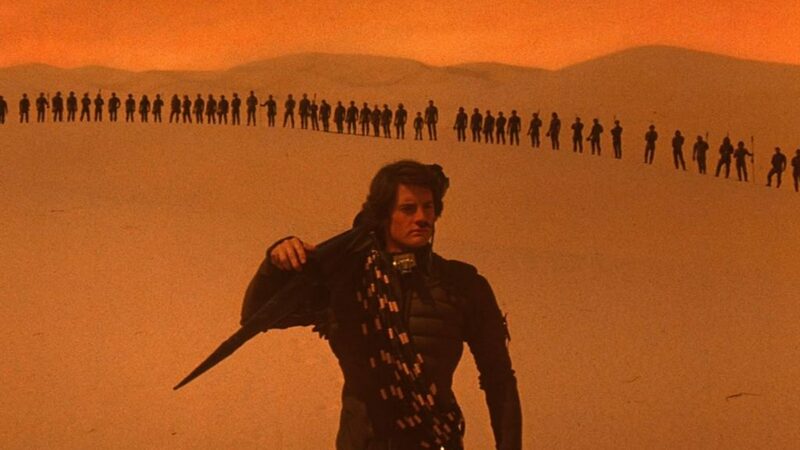 But Arrakis has a special place in the universe because it is the only planet on which the coveted spice ‘melange’ is available. However, this planet is filled with giant sandworms, and the people are split into houses. The people of Arrakis soon enter into a war, and the battle for control over the Melange is imminent. Of course, with 19 books under the franchise’s belt, there is so much going on in the Dune universe that it has since expanded. Since its initial release, the franchise has been turned into a television series, numerous films – including the upcoming Denis Villeneuve adaptation, its own comic book series, and the Dune Universe even has its own board game! With the new movie coming out, we can surely expect even more from the franchise in the upcoming years. The Dune Universe has become increasingly popular over the last 30 years, and it doesn’t seem to be going anywhere anytime soon.